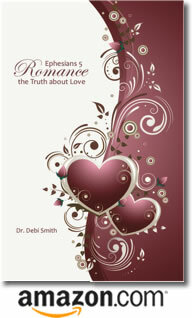 Posted by occhristiancounseling in Dr. Debi Smith, marriage, Stories, understanding men, understanding women. You know I love to dance, right? 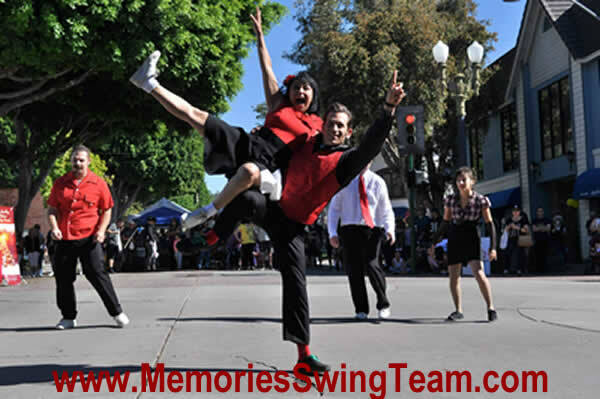 Well, our wonderful friends on the Memories Swing Team offered to teach me the Lindy Hop. And I finally took them up on it last Monday. What a blast! Because I’ve already learned to dance many different styles, I just decided to jump into the Intermediate Class. I figured out the count for my footwork (6 or 8), and just followed my lead. If he was strong and confident, our dance went smoothly. When I danced with one of the less experienced dancers, it was a bit more of a challenge. But it gave me a chance to encourage and bless … mostly with smiles and laughter. Chatting with one of the Team members later, I related my feelings about my first lesson. That’s a good idea for all of us. Right ladies? A man is expected to take the lead in life, and he’s held responsible for the outcome. Men need to let go of control as well. They need to give control to the Lord and learn to follow Him. Ladies, let’s not distract our men from the Lord’s leadership by trying to take over the dance. Just smile and enjoy, affirming them when they get it right. It makes warfare much harder on the enemy! … in order that Satan might not outwit us. Posted by occhristiancounseling in Dr. Debi Smith. After the chase is over, after he’s won your heart, he changes. And not for the better. He stops paying attention to you. He watches TV all the time or is on the computer. He stays later and later at work. You miss the conversation, the attention, the romance. In other words, your Prince is more like a frog these days than he is the man you fell in love with. I believe there is a lot you can do! In fact, thousands of couples have figured out the secrets to falling in love all over again … everyday! What if we’ve been asking the wrong questions? And what if we haven’t been given the right answers? What there is something you can do about it … something very simple … something that really works? Read this! Did you know you can purchase a Relationship Program online and get $100 off during the month of November? and you’ll get an additional $100 off! That’s a total savings of $200! Would you like lessons in “Husband Improvement”? Join Dr. Debi on Nov 6 in Newport Beach. This will be a learning-and-prayer group, so be sure to bring a new journal or notebook with you!